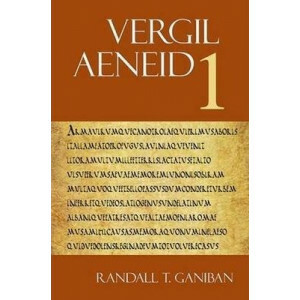 This book is part of a series of individual volumes covering Books 1-6 of Vergil's Aeneid. 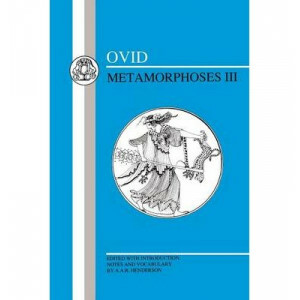 Each book includes an introduction, notes, bibliography, commentary and glossary, and is edited by an Vergil .. 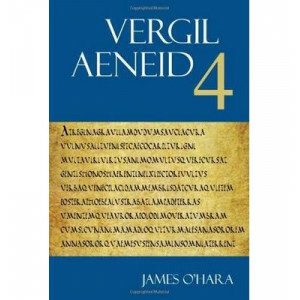 This edition is part of a new series of commentaries on the Aeneid. 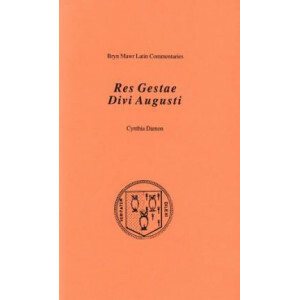 Each volume is edited by a scholar of Roman epic and designed with the needs of today's college Latin students in mind. 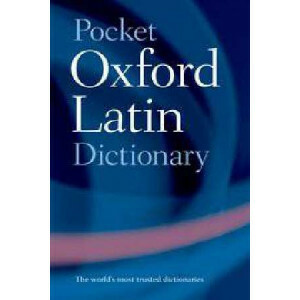 A two-volume.. 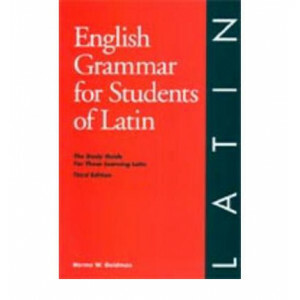 Newly designed and laid out for maximum ease of use this Latin Dictionary & Grammar offers the student of Latin the essential two-in-one reference: a comprehensive dictionary and a user-friendly gramm.. 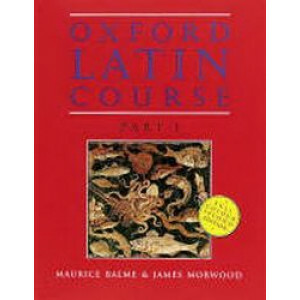 The acclaimed "Oxford Latin Course" has been completely revised and restructured in the light of a national survey of Classics teachers. 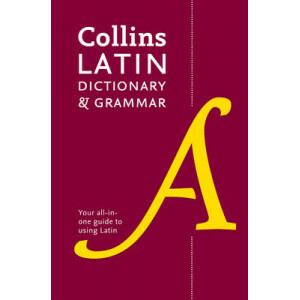 The course is in three parts, each with an accompanying Teacher.. 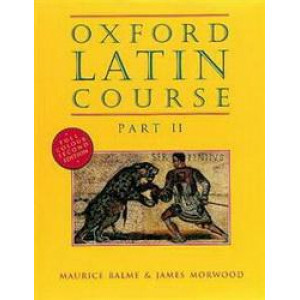 The acclaimed Oxford Latin Course has been completely revised and restructured in the light of a national survey of Classics teachers. 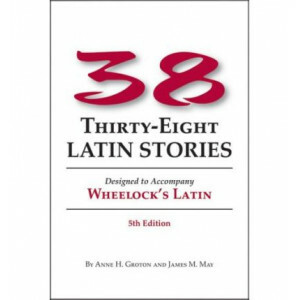 The course is in three parts, each with an accompanying Teacher's.. 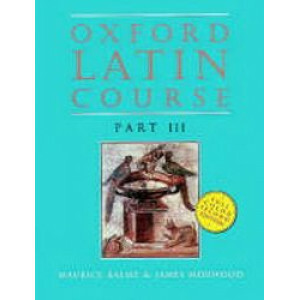 This second edition of the "Oxford Latin Course" combines features of both modern and traditional methods of Latin teaching from first stages to GCSE. 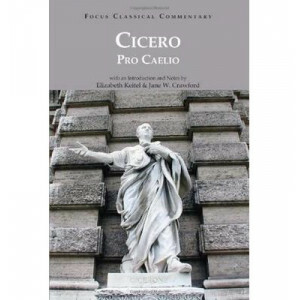 Completely revised and restructured in the light ..
A commentary of Cicero's great speech which provides insights into Roman life and culture, the nature and tools of Roman rhetoric, and, through the inclusion of correspondence and other texts, the lif.. 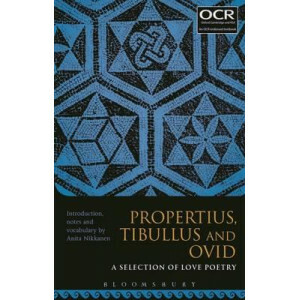 This is the OCR-endorsed publication from Bloomsbury for the Latin AS and A-Level (Group 3) prescription of Ovid's Amores 1.1 and 2.5, Propertius 1.1 and Tibullus 1.1 with the A-Level (Group 4) prescr..
Bryn Mawr Commentaries provide clear, concise, accurate, and consistent support for students making the transition from introductory and intermediate texts to the direct experience of ancient Greek an..
Tacitus' account of Nero's principate is an extraordinary piece of historical writing. 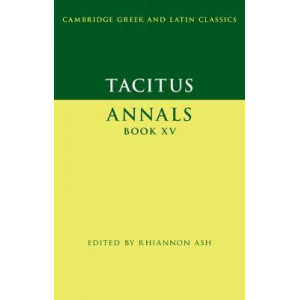 His graphic narrative (including Annals XV) is one of the highlights of the greatest surviving historian of the R..